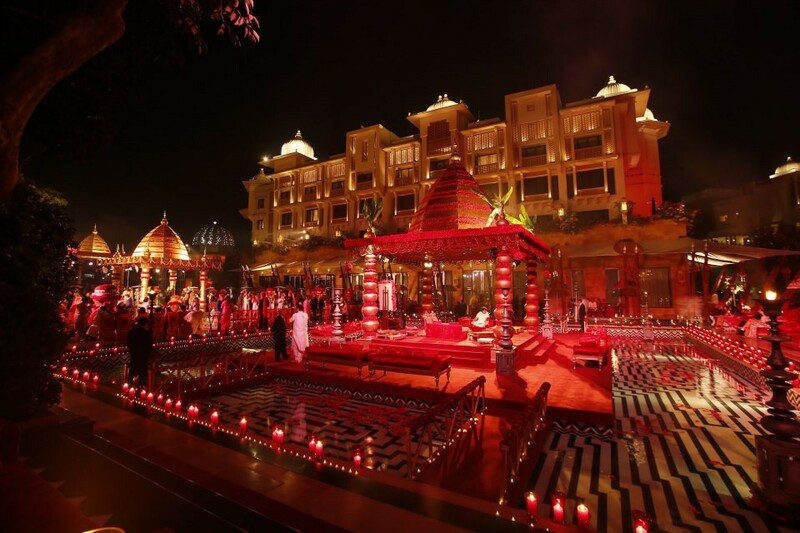 This is a perfect place for royal weddings which includes destinations like Jaipur, Udaipur, Jodhpur etc. The old havelis and palatial locations of this wedding destination will definitely give you a majestic feeling. Home to the symbol of love, this city is just the right place for an opulent and a regal wedding. What could be more romantic than exchanging vows with Taj Mahal in the backdrop! 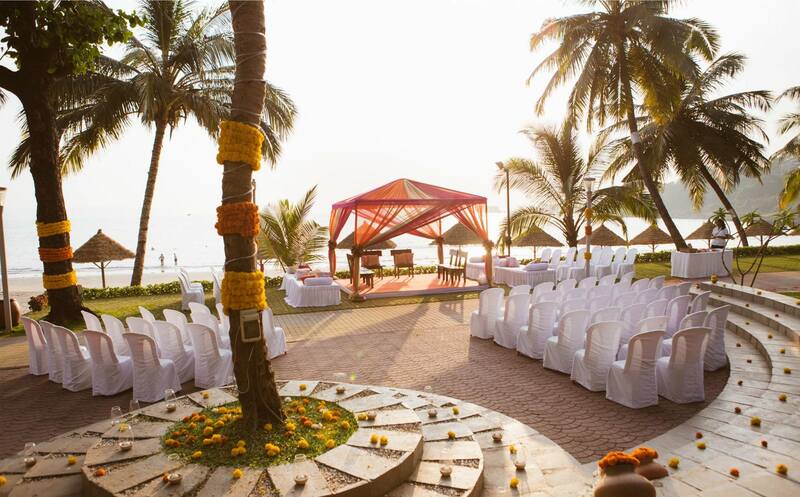 Selecting an emerald backwater wedding destination is also in the list. A calm and a peaceful environment appreciating the beauty of nature. This quiet place will give you memories that you would cherish forever. This is one of the best choices when you think of a destination wedding. 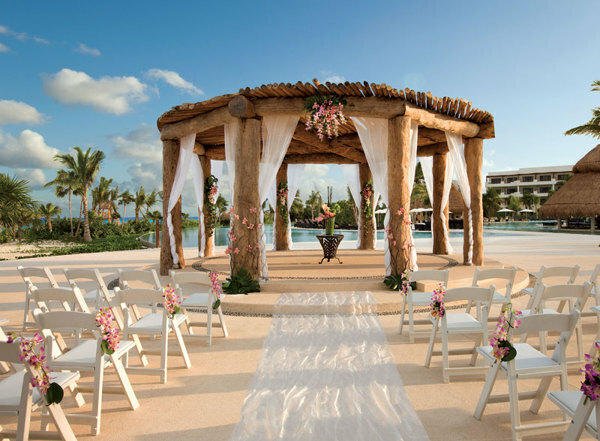 A stress free beachside wedding is now more preferred by people than the other destinations. So, choose the best destination and theme for your special day and find out amazing venues at your wedding destination with VenueMonk.